Where’s the evidence that the Constitutional Convention ran away in Federalist #40? That it had been called to only amend but then threw out the Articles of Confederation, forming a new system of government? James Madison authored Federalist #40 confirming the purpose of the convention. Madison affirmed the Founders met the Virginia call to ‘fix’ the failing Confederation. The convention process had been used repeatedly over the last 150 years. Federalist #40 reinforced the practice of colonies and states in commissioning delegates. 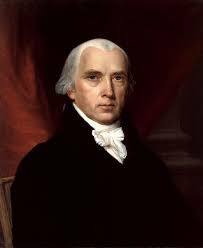 Madison confirmed the Framers did not exceed their powers or abuse Congress’s minor role. Any resulting amendments to the Articles of Confederation, it was agreed at the 1786 Annapolis convention, had to follow the original ratification method. Congress and all the states approved the revised ratification process. Parts of the Articles of Confederation are in the Constitution. Madison stated the importance of the process and rejected criticisms as mere technicalities. Their insistence on the wording confirms that people understood that the convention recommended by the delegates at Annapolis, endorsed by seven states, and promoted by this congressional committee was not limited to proposing changes in the Articles. It was to propose changes to the federal political system. His one exception was regarding the change of ratification from 100% to 75% of states and he was dismissive. A majority at the 1786 Annapolis convention insisted that any amendments to the Articles of Confederation would have to be approved by both Congress and the states. Per international law, treaties must be approved by all parties and since the states were individually sovereign (13 countries), all did ratify the Constitution. This was necessary because the Articles of Confederation was, in essence, a treaty between 13 sovereign nations that required all participants to agree. In addition, Article VII required the people to ratify the Constitution and, to stay in accord with the We the People preamble and with the Confederation’s ratification process, 13 state legislatures called for a convention of the people to vote on the merits of the Constitution. That process concluded in May of 1790 with the final signature by Rhode Island. 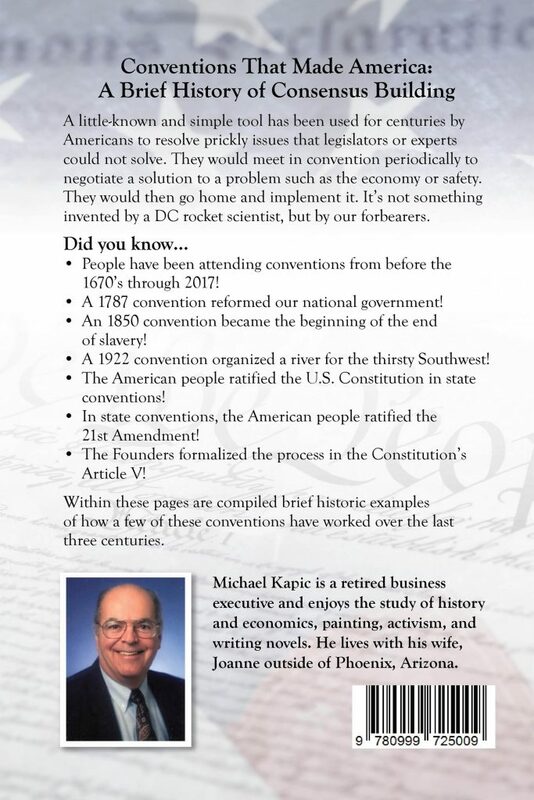 Over the last nearly four hundred years of convention meetings, the call would describe the problem or issue to be discussed and the attendees (colonies or states) would commission their delegates with either unlimited or limited authority and instructions. If it was plenipotentiary or unlimited authority, the commissioner would propose, debate, and vote on the subject before the convention. If limited, the delegates were guided by their commissions regarding the conventions subject. The Constitutional Convention was unlimited because it was unclear what had to be done to resolve the Confederation’s problems. 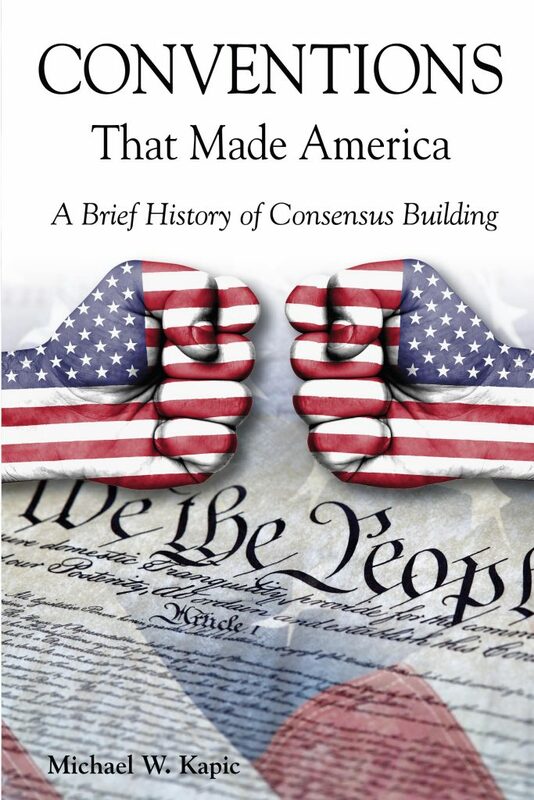 But all agreed “to render the constitution of the Federal Government adequate to the exigencies of the Union.” This captures the dire circumstances of America during this period with Washington, Madison, and the Framers desire to do all that they deemed necessary to save the Union. This was the act of converting the nation from a confederation or league to a federal government.